Montana Community Foundation recently announced the addition of two new board members and election of new board officers, which includes two individuals from Billings. The new board members are Leonard Smith and Tom McGree. New officers are Laura Brehm (president), Kelly Bruggeman (vice president), Mary Ann Phipps (secretary), and Karen Latka (treasurer). Bruggeman, of Billings, is a vice president at First Interstate BancSystem and the executive director of the First Interstate BancSystem Foundation. She was a founding board member of two statewide Montana nonprofit organizations, NeighborWorks Montana and the Montana Financial Education Coalition, of which she is still a board member. She has served on the boards of Philanthropy Northwest and the Montana Nonprofit Association. Bruggeman is also a member of the Boston College Center for Corporate Citizenship, Council on Foundations, and Philanthropy Northwest. She is a graduate of the University of Montana School of Business Administration and the Kellogg School of Management at Northwestern University-Governing the Family Business. As a board member, she guides and assists the Montana Community Foundation in its mission of cultivating a culture of giving so Montana communities can flourish. This includes providing oversight to the more than $100 million in assets MCF currently manages. 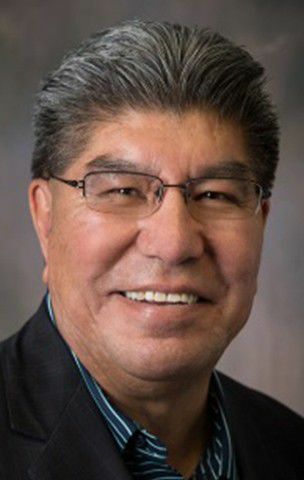 Smith, also of Billings, is an Assiniboine and Sioux tribal member of the Fort Peck Tribes and current executive director and founder of the Native American Development Corporation. He earned a bachelor’s degree in business management from Montana State University Billings. His 30 years of organizational and business development spans a varied network of tribal and nontribal organizations, including the Native American Manufacturers Network, the Tribal Leadership Council for Montana and Wyoming Tribes. He also served as CEO of a tribal enterprise, deputy district director for business development with the U.S. Small Business Administration, director of the Missoula Indian Center, assistant vice president of the Indian Credit Corporation, and owner of a consulting firm. In his new role, he will guide and assist Montana Community Foundation in its mission of cultivating a culture of giving so Montana communities can flourish. This includes providing oversight to the more than $100 million in assets MCF currently manages. 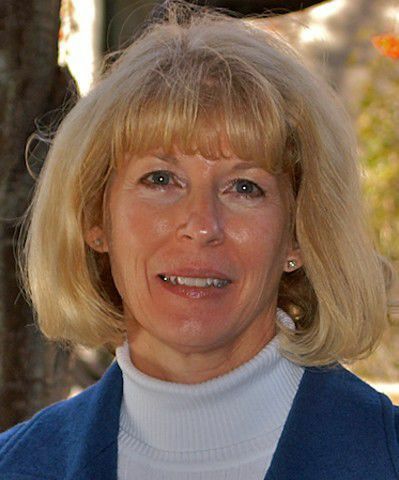 For more information, including profiles of other board members and directors, go to mtcf.org.